YouTube last year launched a Snapchat Stories-like feature called "Reel." Never heard of it? Well, that's because YouTube rolled it out to only a very tiny number of highly-popular channels (as is the norm). However, the company is now expanding the feature — and just calling it "Stories" — to a much larger pool of creators. According to a new report by The Verge, YouTube is going to allow channels with 10,000 or more subscribers to post temporary videos. So, what makes YouTube Stories different from any other short-lived videos out there? Well, it's the same concept, but YouTube Stories are viewable for up to seven days after they've been posted, rather than just 24 hours. They can also be watched by both subscribers and non-subscribers, which is in line with the platform's more open nature. Stories will also appear in the "Up Next" sidebar, according to YouTube, which makes us wonder, how often are we going to get bombarded with short, unsubstantial videos that just start playing on their own? Remains to be seen. Since the launch of YouTube Reel last year, the feature has been met with mixed reception from content creators. 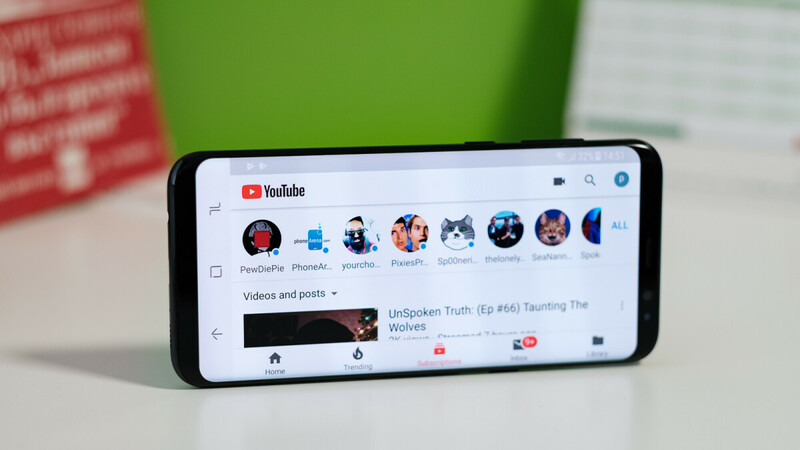 Some have utilized it to share information and sneak-peeks at upcoming videos with their subscribers — which seems to be the goal of YouTube Stories — while others have remained skeptical. Now that the feature is rolling out to a much larger pool of content creators, we may see some of the yet-untapped potential of YouTube Stories expand. This is such a BS. Why we need stories on YouTube... Every big YouTuber has an Instagram, where they post stories. Really no need for that. I know right. We just want to watch videos on YouTube. This is basically YouTube's way at getting back at Instagram.